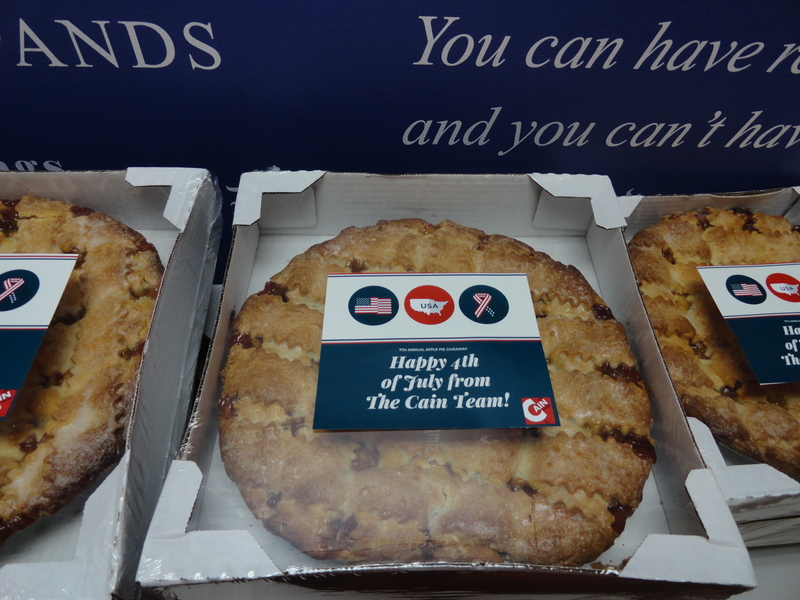 Since 2011, Cain Realty Group has proudly been giving out fresh baked apple pies to our amazing neighbors in Travis Country to commemorate the 4th of July. We believe nothing screams America more than a delicious piece of apple pie. If you reside within the Travis Country neighborhood, reserve your own apple pie simply by filling out the form located below. We will respond promptly with a confirmation email as well as instructions for picking up your pie from our office conveniently located just a few miles away. We look forward to seeing you and giving you a complimentary apple pie.